Social Driver is building high-quality websites faster than ever before, launching 13 websites for clients in just the past two months. “We are laser focused on being the best partner for our clients. This is just one more milestone as we move toward that vision. Our goal is to be able to help with any website need — that means having world-class teams, processes, and approaches,” said Thomas Sanchez, CEO of Social Driver. Social Driver launched websites for clients including The Aspen Institute, Argentum, SoundExchange, Disability:IN, and ZERO TO THREE, meeting or exceeding their goals, timelines, and budgets. Projects ranged from organizational website redesigns to interactive maps and reports. “Your development of a new website within mere weeks was an example of superior customer service few companies ever achieve. The speed, competence, and collaboration you employed throughout the project was exemplary on every level. 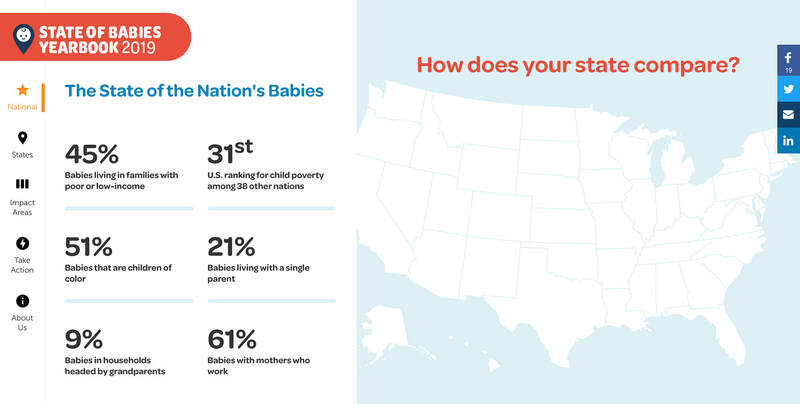 Our new website, stateofbabies.org continues to receive rave reviews,” said Ernestine Benedict Chief Communications Officer at ZERO TO THREE. To help improve quality and efficiency in its products, Social Driver has been investing in new capabilities, top talent, and improved processes for all aspects of client needs. Some key changes have been adding advanced capabilities for Search Engine Optimization (SEO), User Experience (UX) strategies, on-going website maintenance and security, and staff training/client-enablement. “This is a major milestone for our team. It shows how our approach to websites is different and working, because we’re focused on client success and long-term planning,” said Dylan Fitzgerald, Director of Web Development at Social Driver. ‍Learn more about Social Driver’s full-service solutions for website design, web development, and interactive reports and maps.